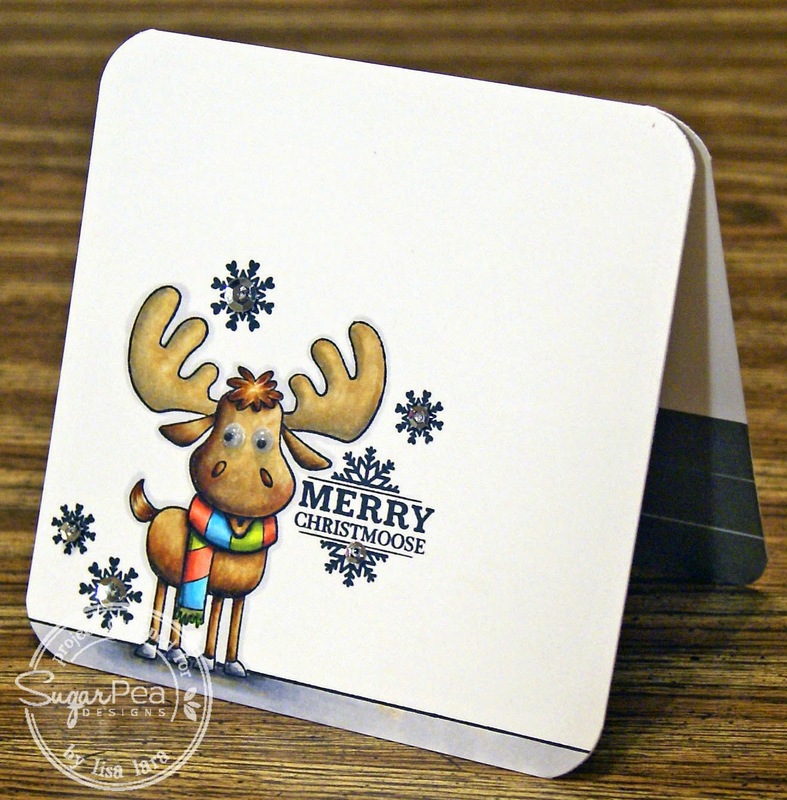 Congratulations to Audrie aka girlgeek101, she is Featured Stamper #406 at splitcoaststampers. I cased THIS card of Audrie's. 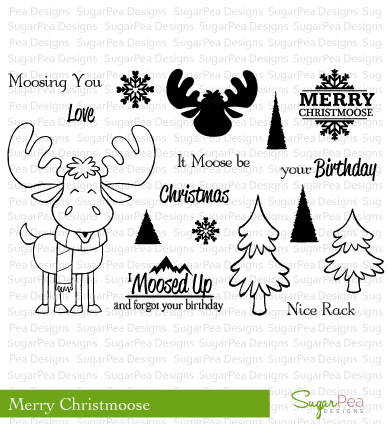 I am using this adorable new release from SugarPea Designs Merry Christmoose. I put google eyes on him. 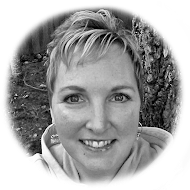 I have always loved your cards, Lisa! What I can't seem to understand is how you make each card even better than the one before. 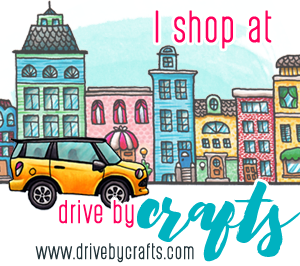 I say WOW each time I see one of your creations! This is great, love his eyes! soooo stinkin' fun Lisa! Love that moose! Oh, my word! This is too, too cute! 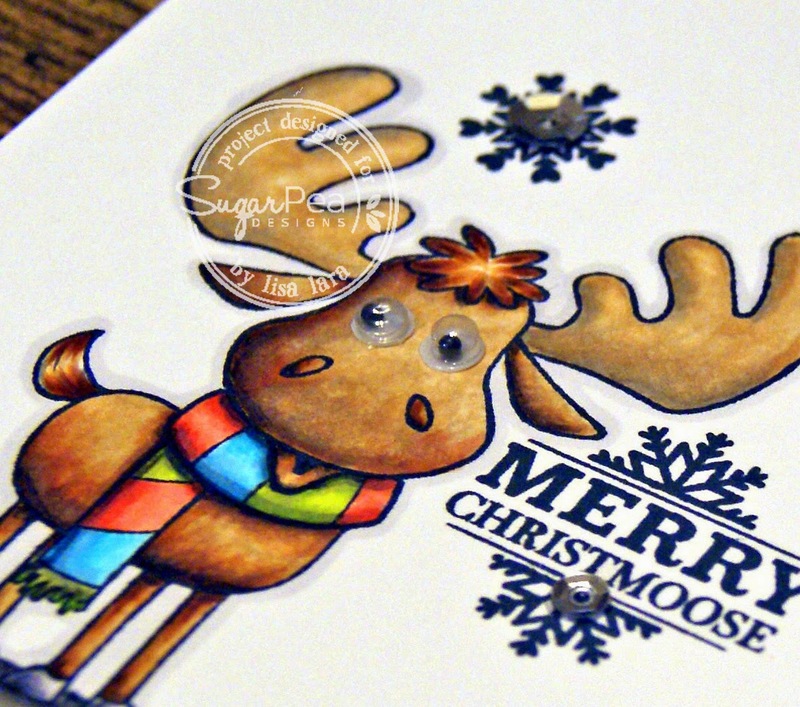 So cute, wonderful coloring and moose design. tee hee... what a little cutie, lisa! love the googlie eyes!! Oh my gosh the google eyes! How fun is that. Fantastic coloring on this cutie Lisa. Hugs! Oh, how cute!! I just love that snowflake sentiment and it looks fabulous surrounded by all the other snowflakes. So cute! I love the googly eyes! LOVE those fun googly eyes! That moose is SO so adorable! wow! fabulous coloring! super card, Lisa! He is really cute! I love the texture you have gotten with our coloring.